Nicolas Maduro announced a ‘new monetary system’ in which Venezuela will raise the value of the cryptocurrency Petro as well as the country’s minimum wage. The minimum wage is set to increase by 300% to 18,000 Bolivar per month, the equivalent of $6.70. However, what sounds like a big increase is in reality just a minor improvement of the monthly wage. The inflation rate of Venezuela is so high that the value of the Bolivar decreased by the hour. According to Maduro, the centralist government plans to increase the value of the Petro (XPD) by 400%. This plan is bound to a pledge to restore the economy via Venezuela’s oil industry. The Bitcoin Miner Giga Watt had to announce to its clients that it had to seize its daily operations. While the mining company informed the public about its bankruptcy two months ago, Giga Watt still operated up until last week. However, the mining rigs of Giga Watt have no access to the energy grid anymore and its facilities had to close. The management of Giga Watt did not disclose any further details. However, according to Coindesk, the company is indebted by $700 million of which it owes $800,000 alone to its electricity provider. 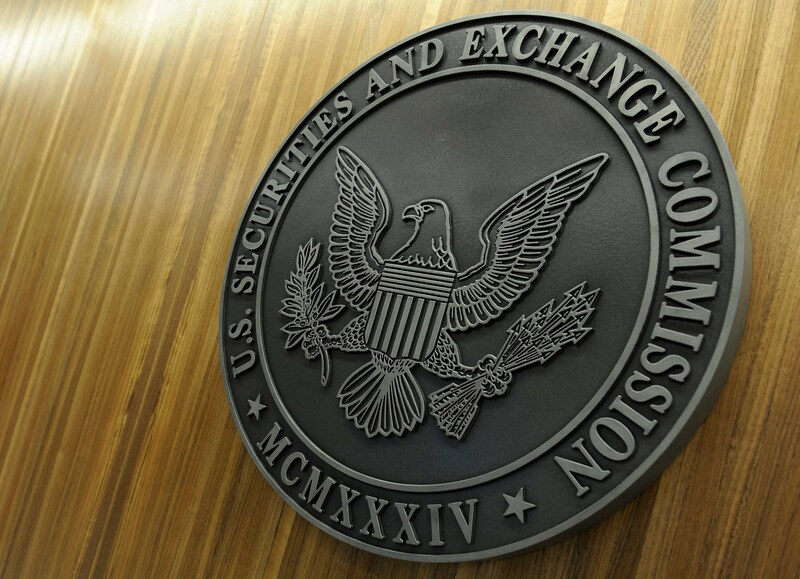 The Office of Compliance Inspections and Examinations (OCIE) which is a part of the US Securities and Exchange Commission (SEC) has listed Digital Tokens as its top priority for 2019. The publication notes that the significance of Crypto Assets has grown significantly to warrant all the attention of the regulator. Monitoring Cryptos is likely to yield positive regulatory policies that the industry needs in order to progress into the future. The OCIE currently defines Digital Assets as securities as they qualify for such a classification in the current law. This is the reason why monitoring their performance and conduct is a top priority. Sustainability International, a US-based nonprofit organization, is employing the use of Blockchain technology to clean up the Niger Delta in Nigeria. This delta of one of the World’s largest rivers and has been heavily polluted by decades of oil spills by oil mining companies. The situation has been made worse by the fact that past governments in Nigeria have been inept and unable to compel oil companies to adhere to minimum standards of minimizing pollution to the environment.